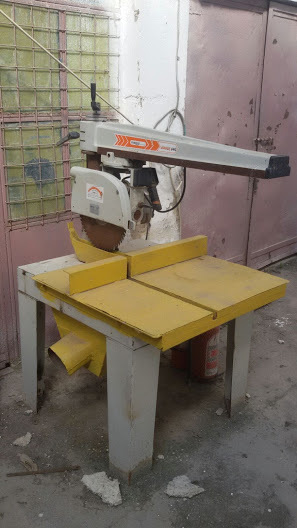 I sell squared timber cutting machine - bandula. - Demands and Offers for wood and wood products. I sell squared timber cutting machine - bandula. ID 461999 I sell squared timber cutting machine - Bandula.